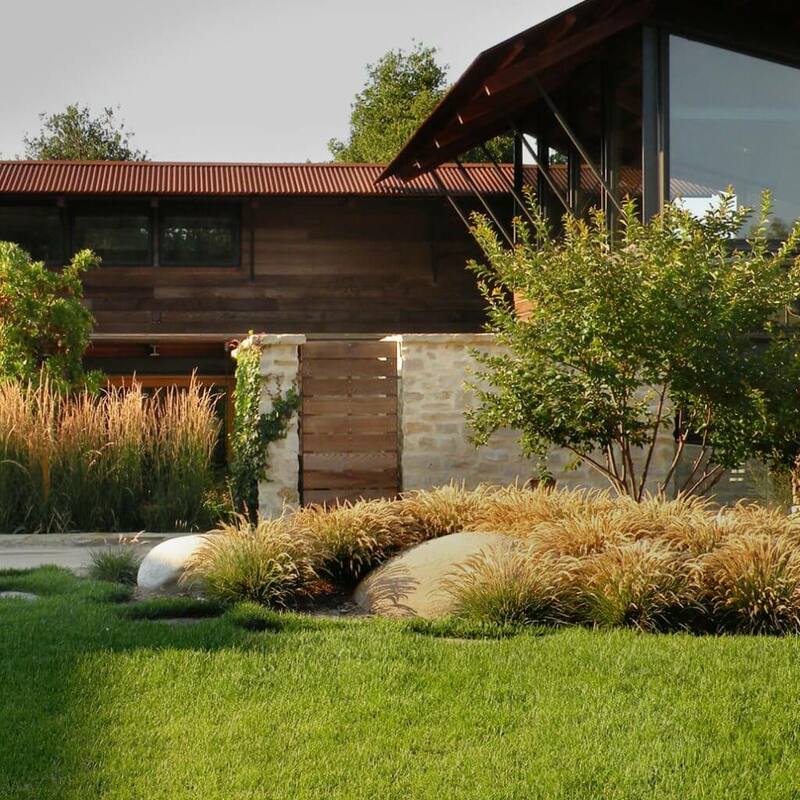 Frank + Grossman Maintenance Division provides customers with high-quality, award winning landscape management. Our Client’s and Staff’s safety and well-being are the top priority. We guarantee clear and direct lines of communication between our clients and staff.